^ Quickfacts.census.gov - Clinton County - accessed 2011-12-06. 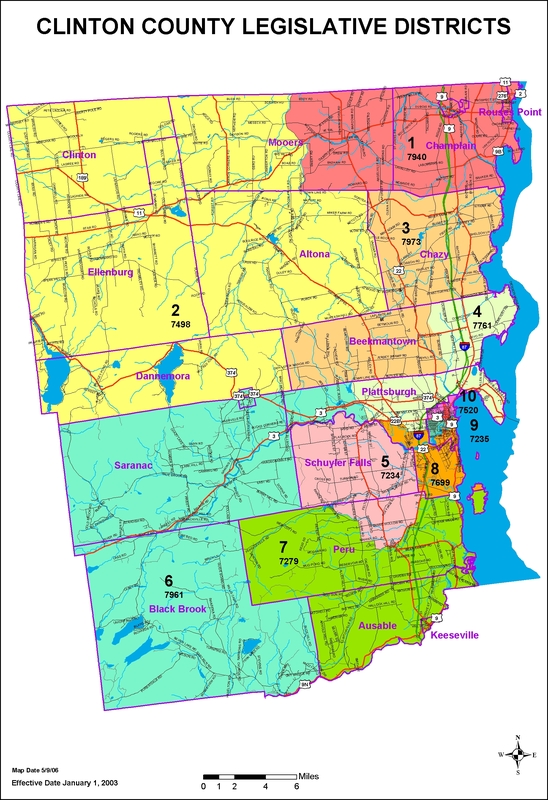 ^ Quickfacts.census.gov - Plattsburgh, New York - accessed 2011-12-06. 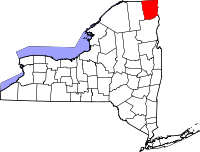 ^ Clinton County Public and Private Airports, New York. Retrieved June 13, 2013.